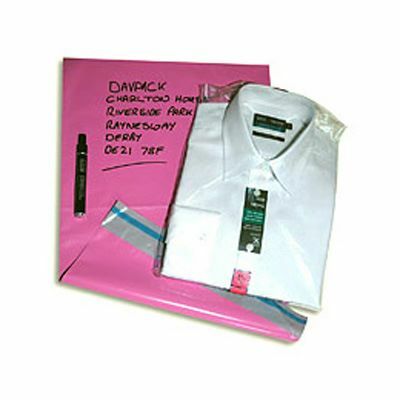 Our pink mailing bags don't just add pizzazz to your postal packaging, they're also cheaper and lighter than their paper equivalents, making them ideal for mail order operations. 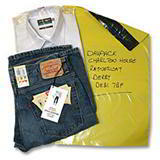 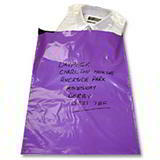 And with four handy sizes in stock ready for dispatch within two hours of you placing your order, you need never run out! 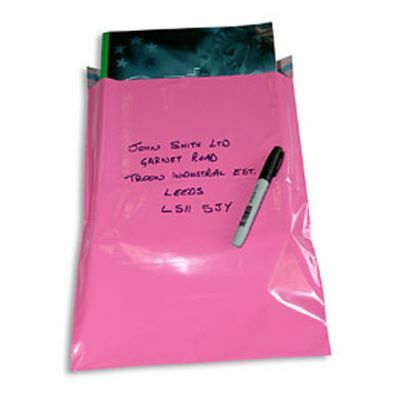 Maximum confidentiality comes from the tough 60 micron polythene with dense inner, which also makes these pink mailing bags waterproof, while the strong welded seams and 40mm tamper evident self seal flap provide an extra layer of reassuring security. 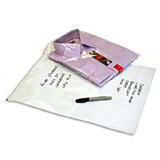 Add a welcome burst of cheerful colour to your mailing!